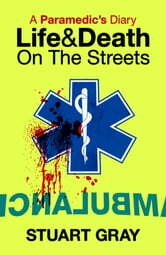 Stuart Gray is a paramedic dealing with the worst life can throw at him. 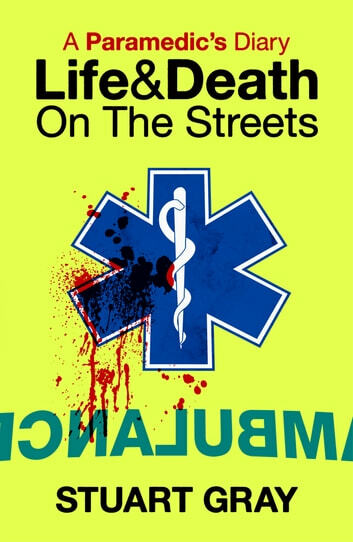 A Paramedic's Diary is his gripping, blow-by-blow account of a year on the streets - 12 roller-coaster months of enormous highs and tragic lows. One day he'll save a young mother's life as she gives birth, the next he might watch a young girl die on the tarmac in front of him after a hit-and-run. His is a world of hoax calls, drunks and druggies, terrorist bombings and gangland shootings. A gripping, entertaining and often amusing read. Stuart Gray has been a guest on Saturday Live on Radio 4 and the Simon Mayo Show and the Donal MacIntyre Show on Radio Five Live. He has also appeared on TV in Bizarre ER.